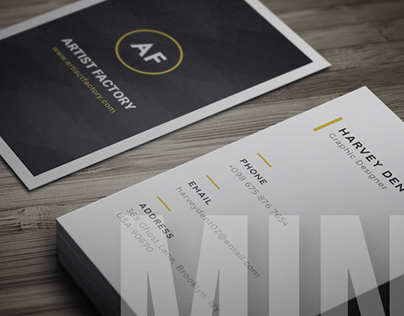 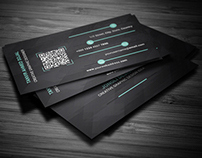 A Business Card is one of the important stuff that a professional needs. Here we present a classic card model you can use widely with any kind of profession. 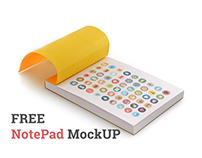 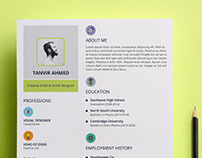 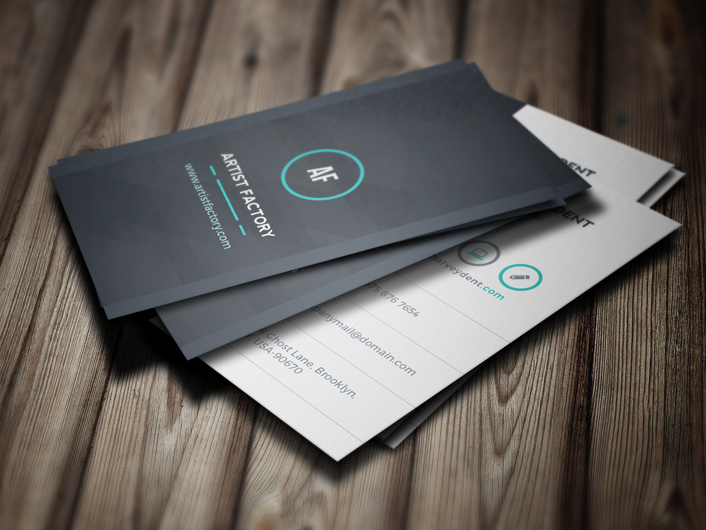 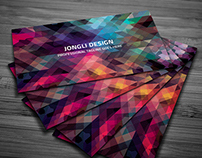 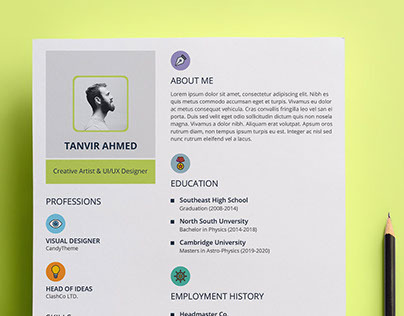 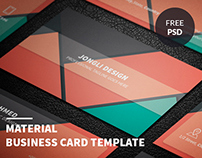 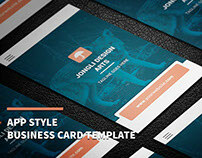 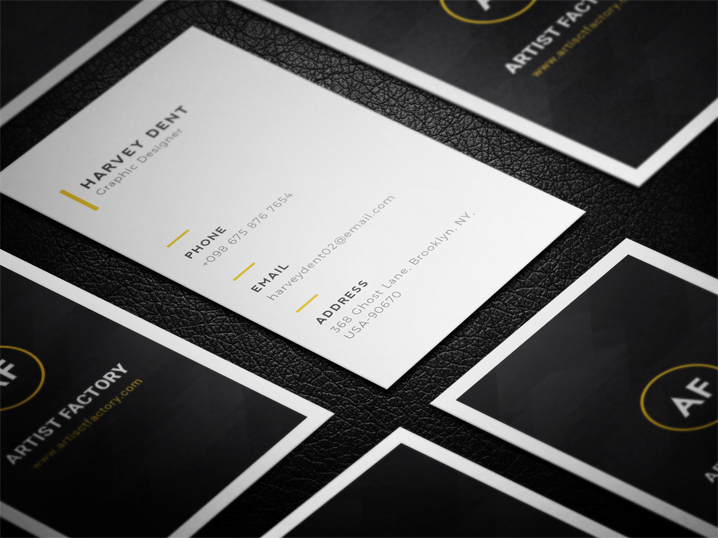 This card is simplified and the PSD file is well layered.